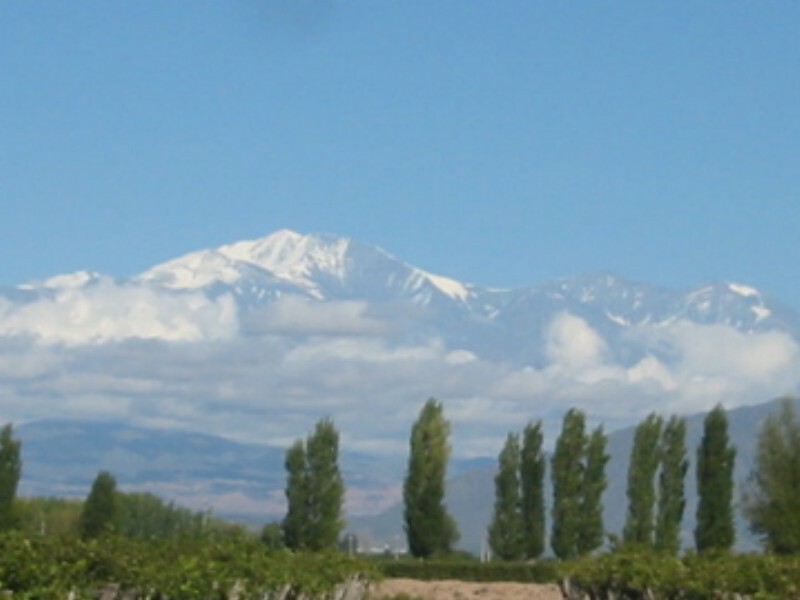 This week’s “Cogill Wine & Film, A Perfect Pairing” Podcast, we dive into the wines of Mendoza, toasting some of the incredible selections from vineyards in the foothills of the Andes Mountains that we shared on our recent trip to Argentina. But first, we give a quick overview of the rather disappointing new film “Triple Frontier” on Netflix. More of Gary’s thoughts on the film below. To listen to the show, click here, or listen through your favorite podcast site, including Spotify, iTunes, IHeartRadio or Google Play. Cheers and Aloha! 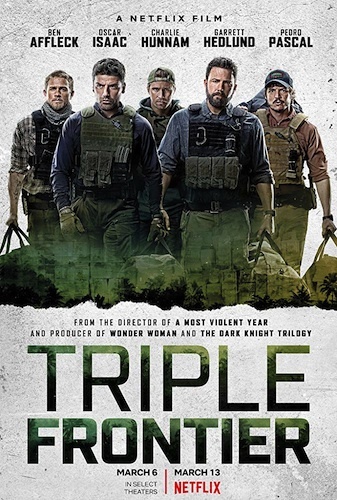 “Triple Frontier” probably looked good on paper with Oscar-winner Mark Boal (The Hurt Locker) writing the screenplay, Oscar-nominee J.C. Chandor (A Most Violent Year) directing and a cast that includes Oscar Issac, Charlie Hunnam, and Oscar-winner Ben Affleck.